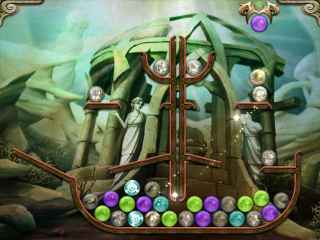 Free Download Atlantis: Pearls of the Deep Game or Get Full Unlimited Game Version! 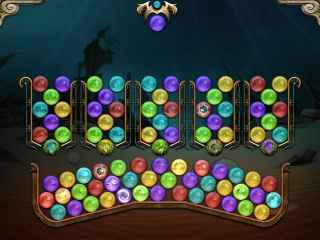 Find all of the Power Crystals and save the people of Atlantis in this innovative physics-based marble dropper! In order to get advantaged of playing Atlantis: Pearls of the Deep full unlimiteg game version you must register the game.